Comfort and style are the things that everybody wants either talking about fashion or for their home. Well of course who would want to be left out and left behind while others are already getting the best of todays? There are things that were intended both for comfort and style and those are what we have in store for you. That “thing” that we have brings out not only comfort and style but as well as warmth and convenience. So for today’s subject we have brought in store for you Sheepskin Rugs. 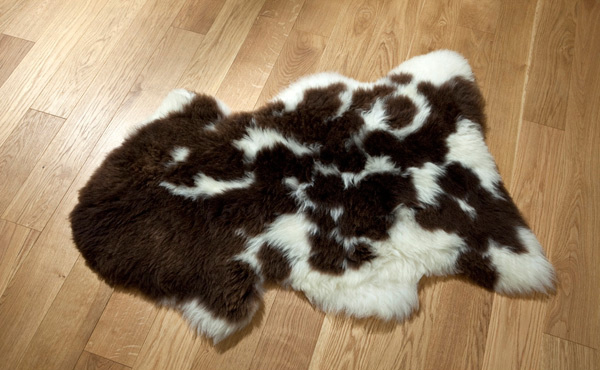 Probably you have seen sheepskins used as material for high and elite fashion for jackets, boots and other clothing. 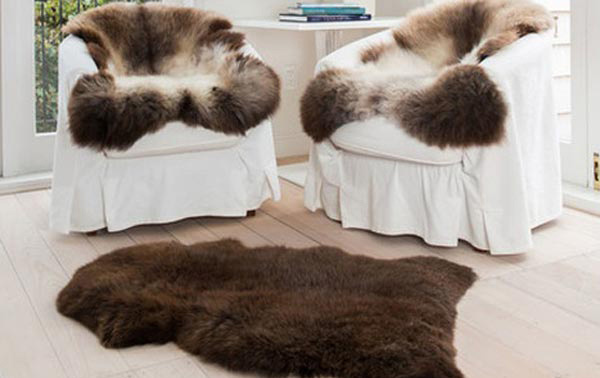 To tell you, sheepskins are not only meant to be worn. Since it provides the necessities that other materials may not have, it is also handcrafted, stitched, or woven into a garment for your place that will also bring everyone at your place at their coziest. Aside from the coziness, comfort or warmth it brings, it also has its own way of bringing in style and setting forth trend that your friends may be envious of. 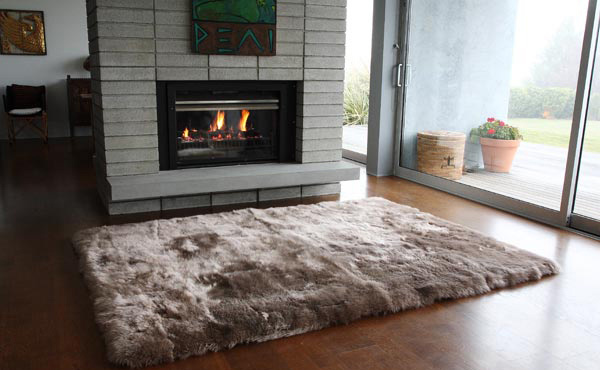 So find out the different designs and styles of sheepskin rugs in fad that you deserve. 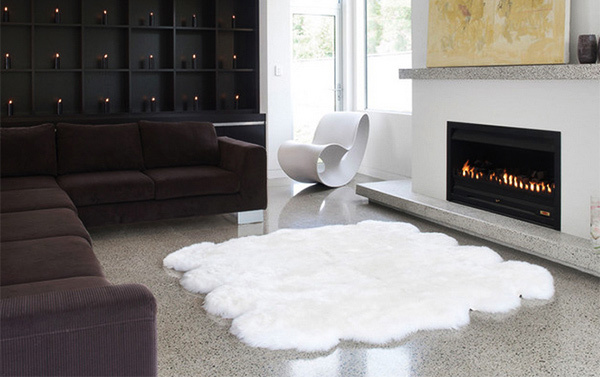 A designer sheepskin rug made from the finest quality merino sheepskin to give a well-lighted room a contrast and an accent. Your family, friends and guests may want to enjoy watching a movie marathon while lying around on a cozy rug. 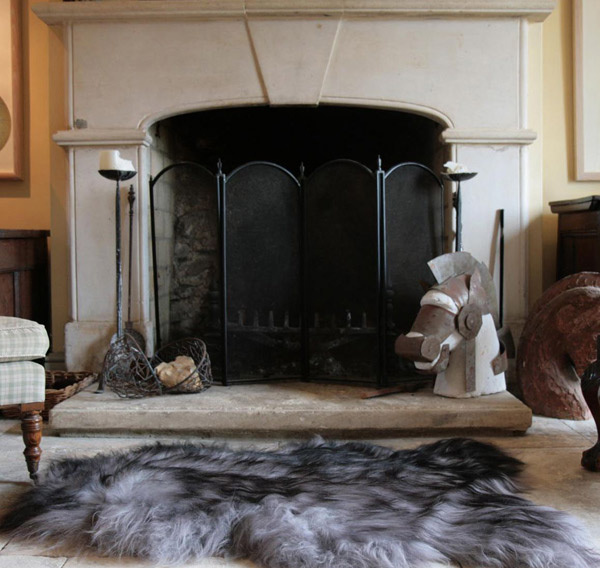 A durable and of high endurance perfectly fixed in front of your fire place for additional comfort and warmth. The same fashionable feeling is what you get if you also have this mixture of grey, white, and black rug allotted anywhere in your place. It’s time to come out wild with this leopard animal print. An inviting and vigorous feeling for this rug when placed at home. Looking for a garment that would look alluring and exciting in your library or office? Nothing could go wrong if you place a simple white and flabby rug snugged under your center table to add accent and character. 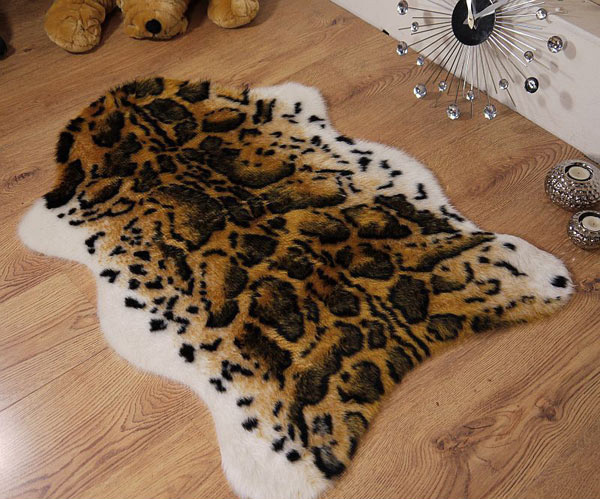 The particular pelt chosen for this rug was meticulously chosen to provide you extraordinary softness and supreme high quality that you and your family deserves. Soft sheepskin rug that will help your baby sleep more soundly. This is perfect for your babies delicate skin. A natural palette of soft teal was handcrafted and patterned scrupulously giving it a naturalistic and environmental look. 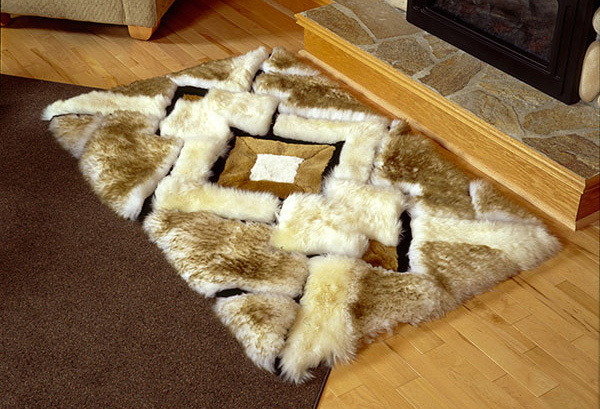 This Zigzag Sheepksin Rug is more than just any rug that you place at your home. It is an accessory for luxury and even makes your home more contemporary. A very friendly garment for the babies and kids. 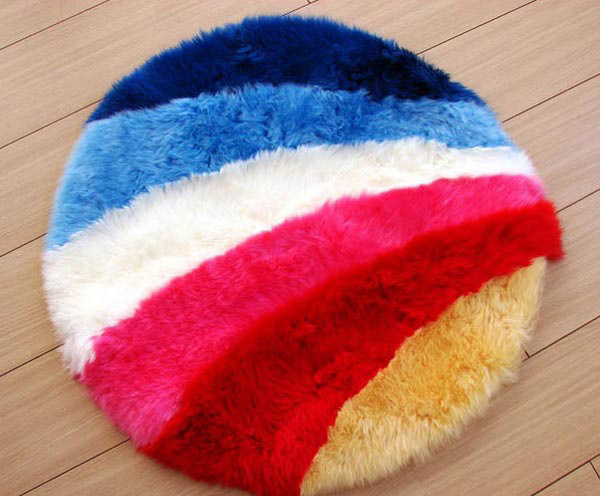 This rainbow rug is soft as your kids enjoy their time playing and hanging around. Aside from the soft pleasure that you get with this, a plush indulgence is an over and above experience with its finest and high quality. A stylish and trendy large rug incredible to accent your room for a preppy look. 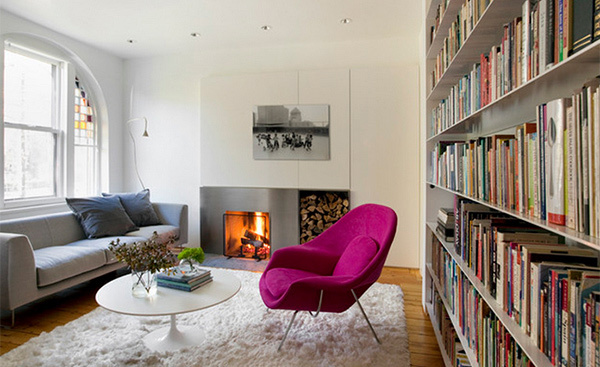 An orderly, fresh and neat look for a well-deserved modernistic and simple living space. 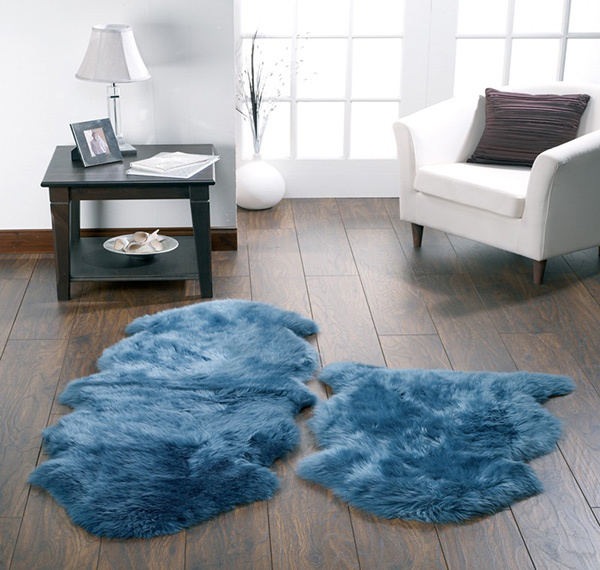 Even simple rugs do have its own style and fashion that your place deserves. 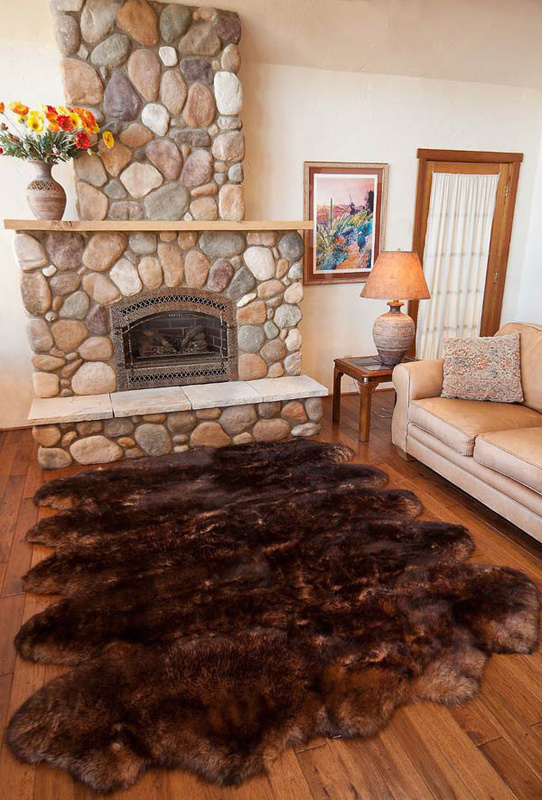 Nothing could go wrong with trying and having one of the 15 Sheepskin Rugs. These rugs are another way of saying that you will never be out of style and your home will always be a place of relaxation and comfort. Invite friends in, let them know and share it with them. 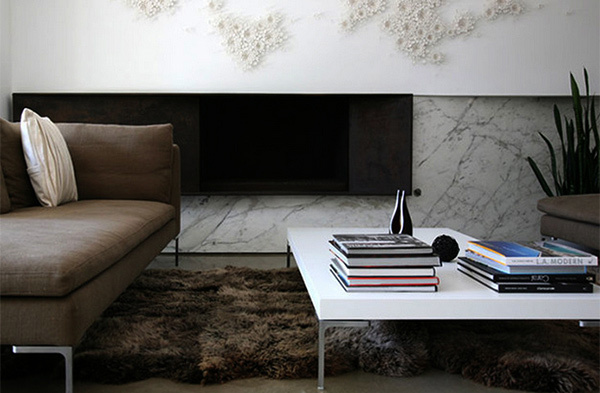 You can also check on modern rectangular area rugs for more inspiration.